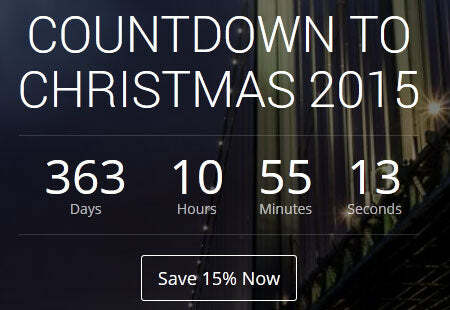 Promote timed sales or events with Couponia's countdown feature, or just display regular text. Don't worry, the theme also offers simple text-based captions, or you can disable captions altogether and just show your slide. The possibilities are endless!